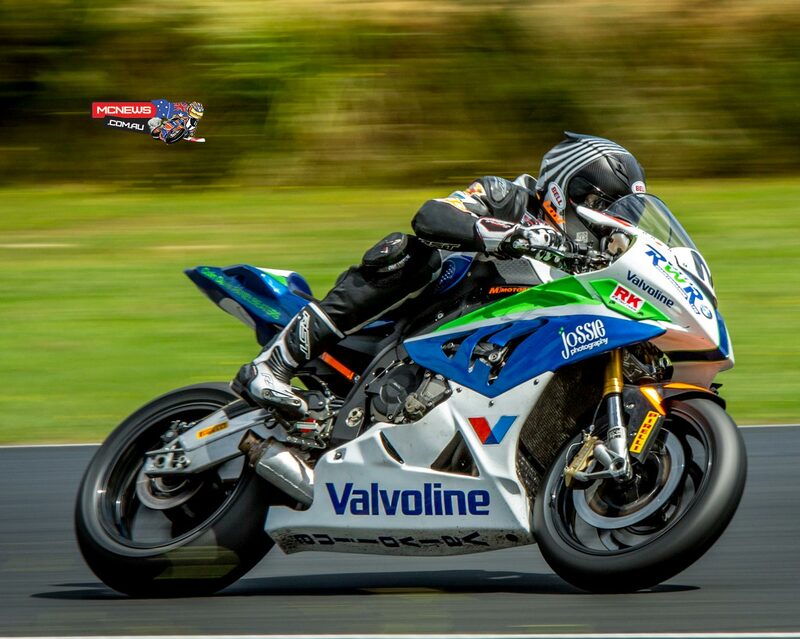 In a whittled down field of only nine riders (from 16 at the beginning of the season) Hampton Downs produced plenty of drama, crashes and even a few engine seizures in what was the third round of the four-ropund 2014 NZ Superbike Championship. 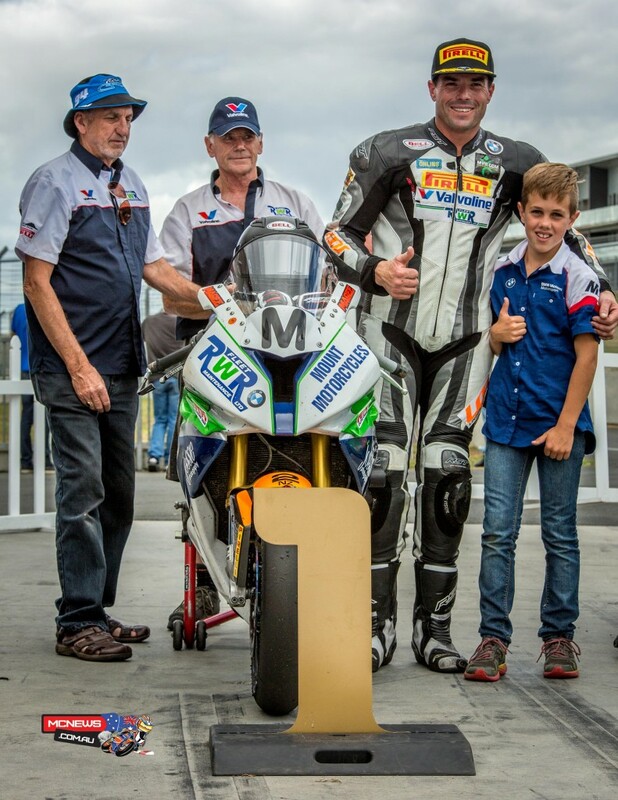 The highlight of the NZ SBK weekend at Hampton Downs was the 20-lap TT race, which had to be re-started after Nick Cole and James Smith came off after two laps – a light covering of rain which quickly passed over the cause of their misfortune. Linden Magee had qualified sixth but came through the field in a furious race to earn the NZ TT Title. 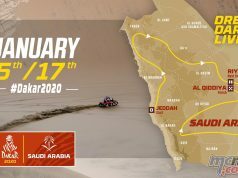 The action packed race saw Jaden Hassan crashed out of contention, Scott Moir succumb to a slow fall while Sloan Frost ran wide early in the race before coming back to charge hard back up to second. Nick Cole celebratred his return by rounding out the TT podium but across the weekend also managed to amass the highest points total (52.5) to claim the round three overall win ahead of Magee (49.5) and Frost (45). Battling a withstanding arm injury from an earlier crash in the season from the Suzuki Series, Linden “Magoo” Magee had a tough weekend. “Was surprised and stoked with the TT and Geoff Perry Memorial silverware, trophy and ribbon. “Very happy for our Sponsors, the team and myself to come away with the TT win and 2nd overall after a very trying weekend. Just shows hard work and being consistent pays off. Will get some more treatment on my injured arm this week and will hit the ground running for the final round. The final round heads to Taupo this weekend, March 14-15.